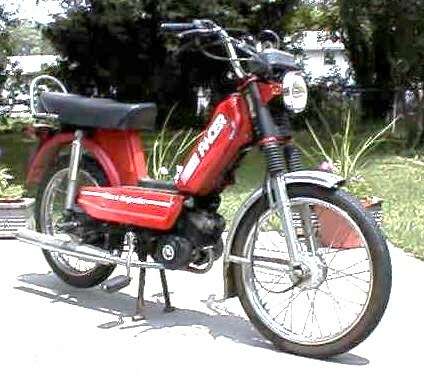 Hero Motocorp Ltd., formerly Hero Honda, is an Indian motorcycle and scooter manufacturer based in New Delhi, India. 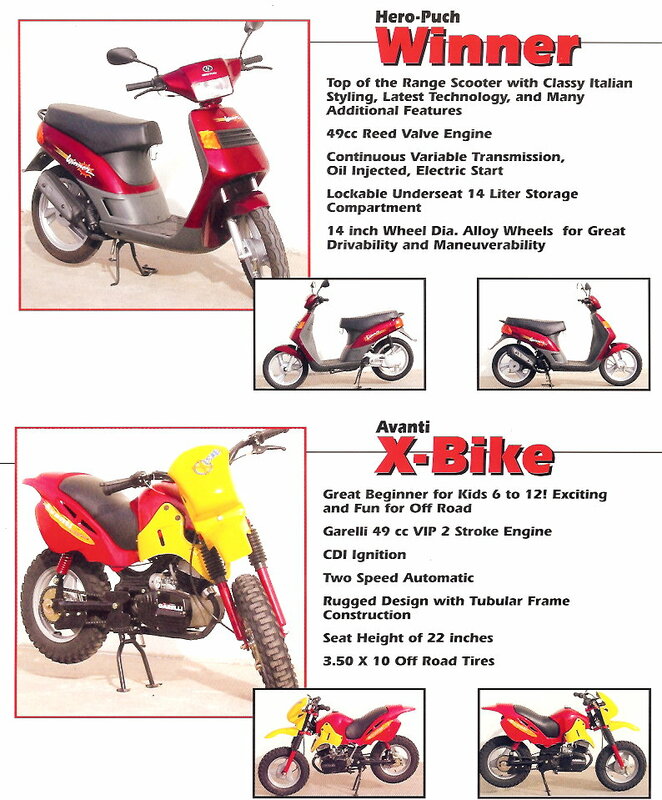 The company is the largest two wheeler manufacturer in the world. In India, it has a market share of about 46% share in 2-wheeler category. 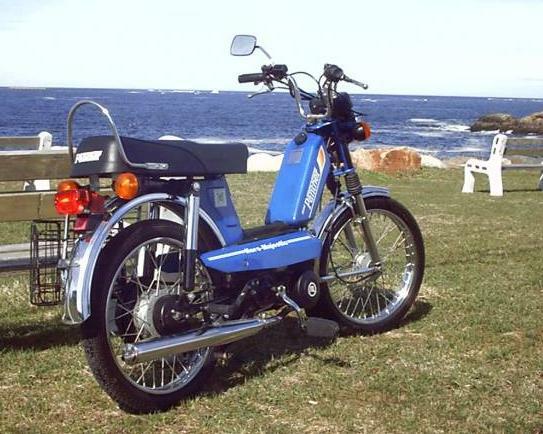 The 2006 Forbes 200 Most Respected companies list has Hero Honda Motors ranked at #108. On 31 March 2013, the market capitalisation of the company was INR 308 billion (USD 5.66 billion). 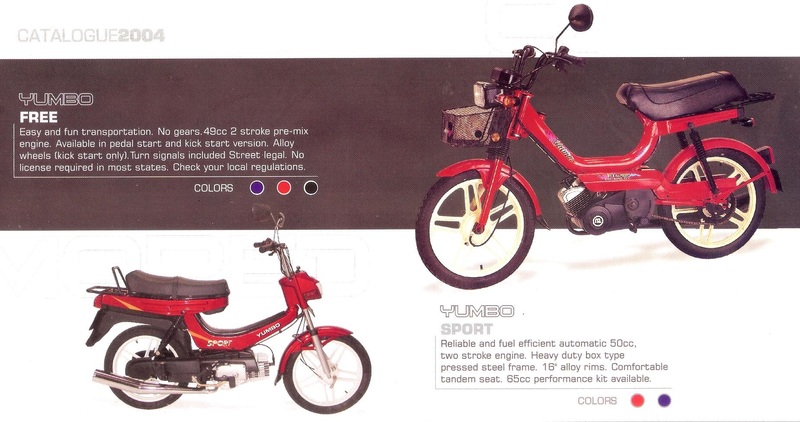 Hero Honda started in 1984 as a joint venture between Hero Cycles of India and Honda of Japan. 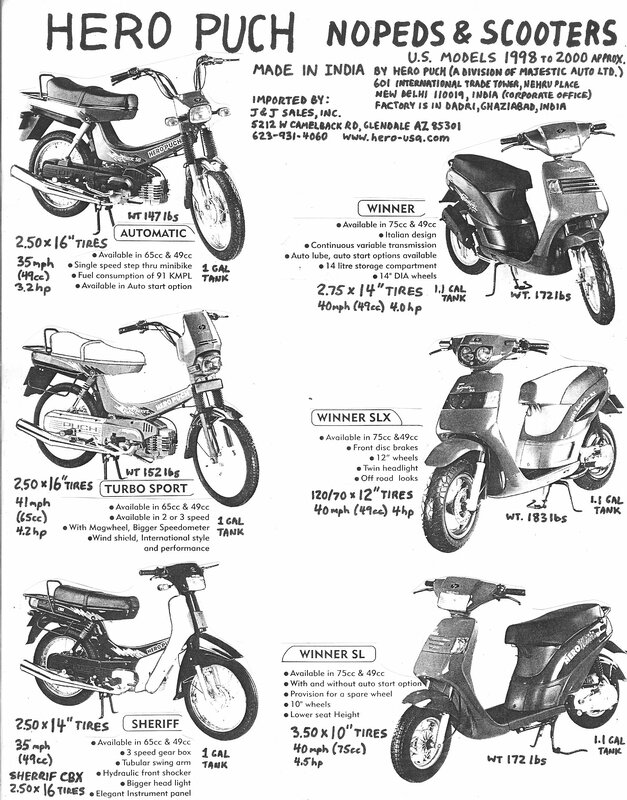 In 2010, when Honda decided to move out of the joint venture, Hero Group bought the shares held by Honda. 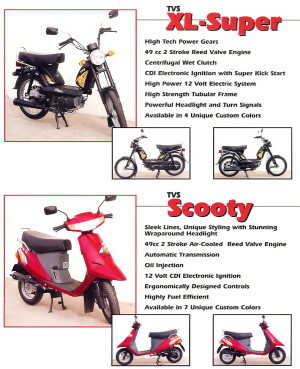 Subsequently, in August 2011 the company was renamed Hero MotoCorp with a new corporate identity. 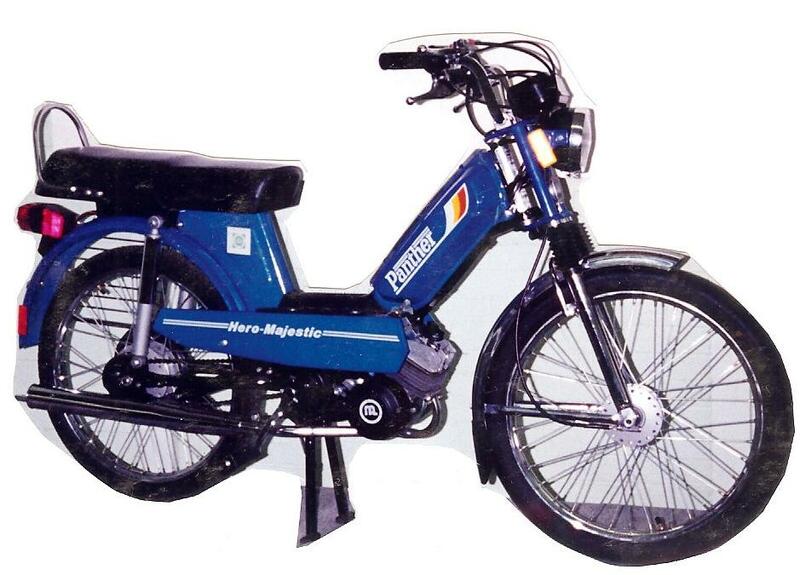 In June 2012, Hero Motocorp approved a proposal to merge the investment arm of its parent Hero Investment Pvt. Ltd. into the automaker. The decision comes after 18 months of its split from Honda Motors. 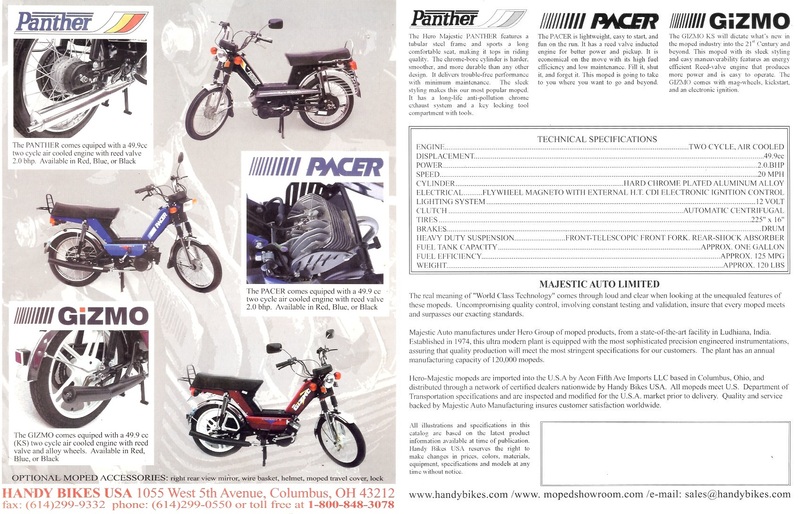 Majestic Auto Limited (MAL): The company was originally incorporated as a private limited company on 23.4.1973 under the name “Majestic Gears (P) Limited”. It was manufacturing various bicycle components for M/S Hero Cycles Pvt. Ltd. It was promoted by Sh. Satyanand Munjal, Sh.Brijmohan Lall Munjal and Sh. 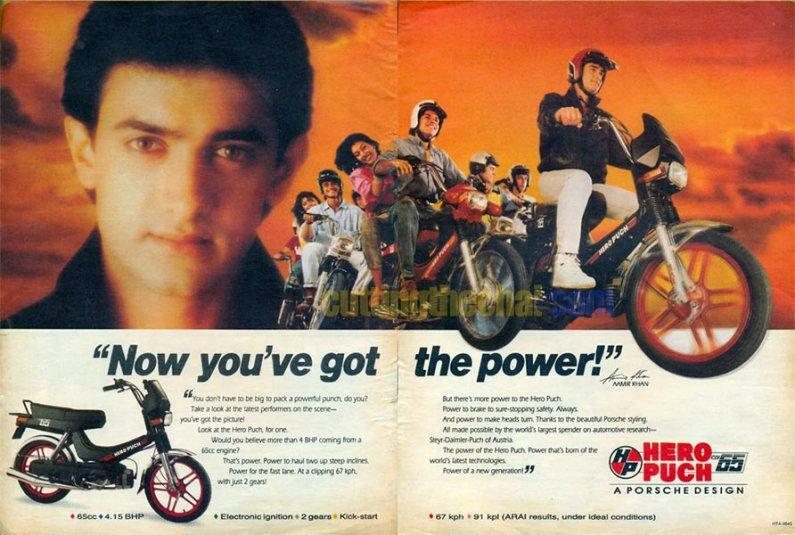 Om Parkash Munjal of Hero Cycles Limited. 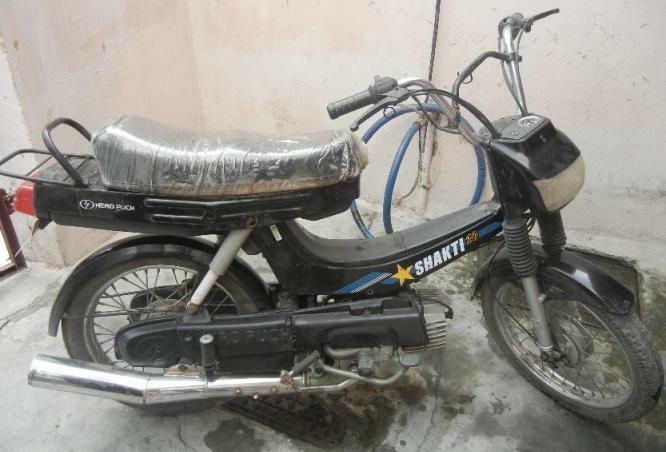 The company, having understood the requirement of Indian markets of two wheeler industry, decided to go in for producing of a suitable moped in the year 1975. This company converted to a public limited company on 2nd April,1977. 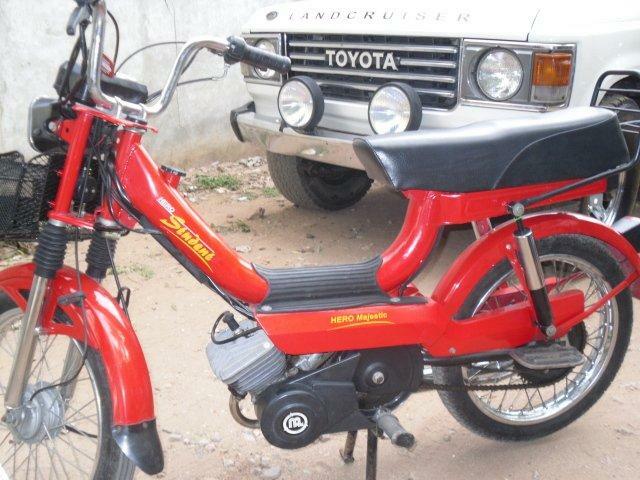 The name of the company had been changed to M/s Majestic Auto limited and a fresh certificate of incorporation was obtained on 9th August,1977. 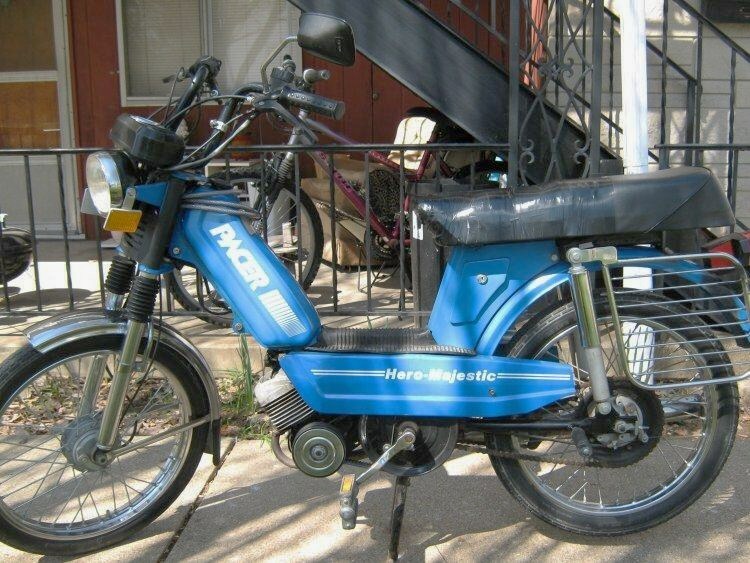 In 1978, the company diversified into the manufacture of 49cc mopeds under the brand name of “Hero Majestic”. The Company has since then recorded a phenomenal growth, every year, in its production capacity. The Company became full-fledged public limited company on 29th October 1985. MAL, established in 1973, is a part of India’s well-known Hero Group of Companies comprising 30 companies, each one having established its own respective production line in India and in International Market. The turnover of the Hero Group in 2004-2005 was over US $ 4 Billion. Hero Group of Companies have a number of prestigious collaboration to their credit namely Honda Motors and Showa of Japan. MAL has diversified in 1999 in the field of Fine Blanked Components in technical collaboration with Feintool of Switzerland. 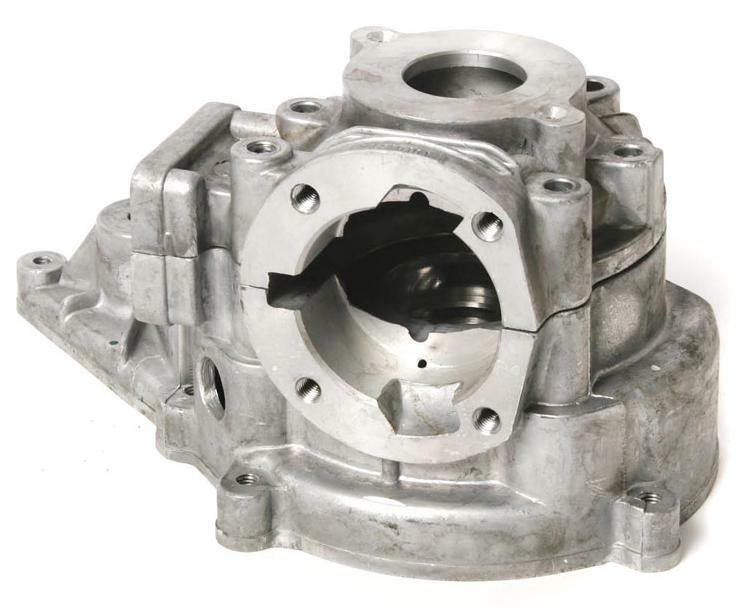 Company is supplying components for the major automobile companies of India like Maruti, Tata Motors, Mahindra & Mahindra, Ford, Toyota & General Motors, Bosch India, Hero MotoCorp, Fiat and Force Motors. MAL has further established a modern unit to manufacture various types of silencers for Hero Motorcycles, Stator & Rotor assembly for LG Electronics and Tecumseh. 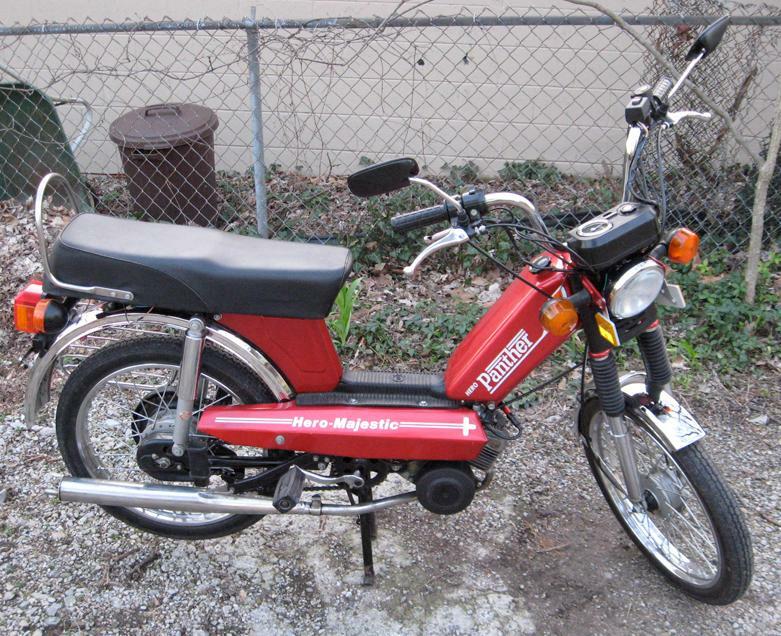 Handy Bikes Corp. in Columbus Ohio was the US importer of Hero Majestic mopeds, from about 1993 to 2005. 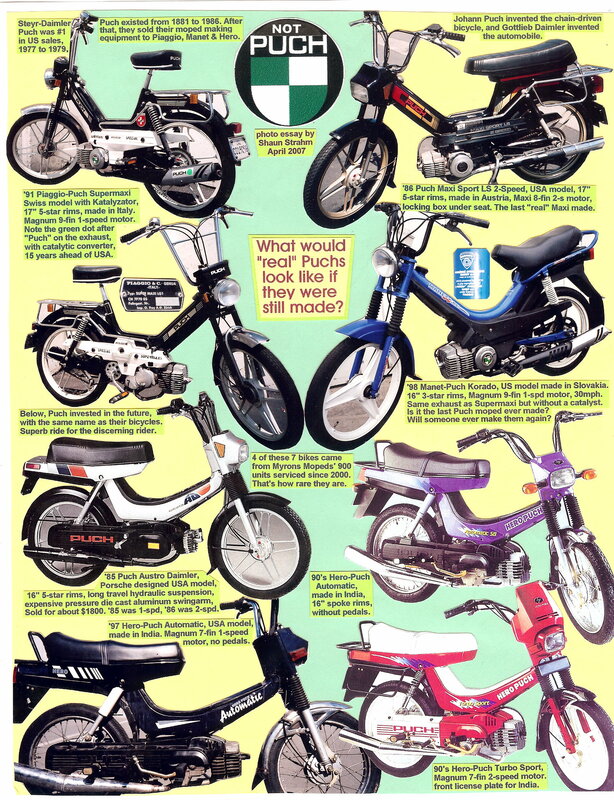 They also sold many bicycles, and imported Hercules/Sachs mopeds, Sachs engines and sold certain 70’s-80’s new moped models in the 1990’s, like Colombia “Open Road” aka “Mopet”, with a large monotube frame and a Solo (not Sachs) engine. 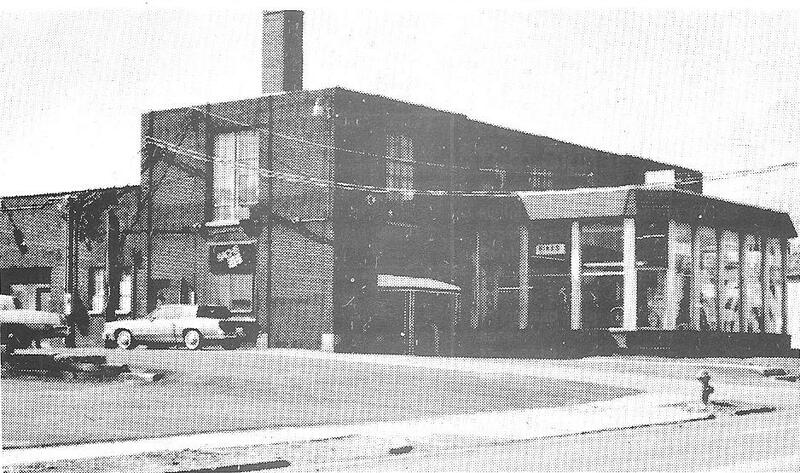 Their phone number 614-299-0550 and location at 1055 W 5th Av Columbus Ohio, has been the same since at least the 1970’s. 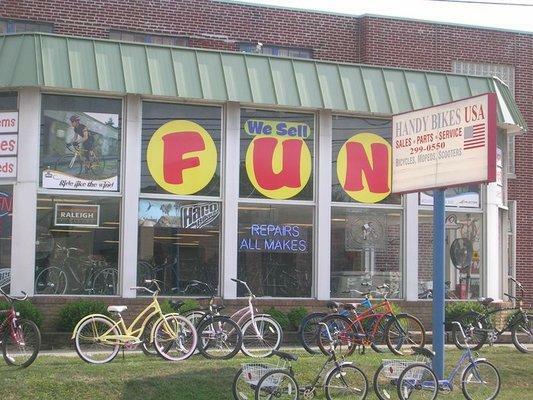 In the early 1990’s Bill Cummings was their national sales executive. 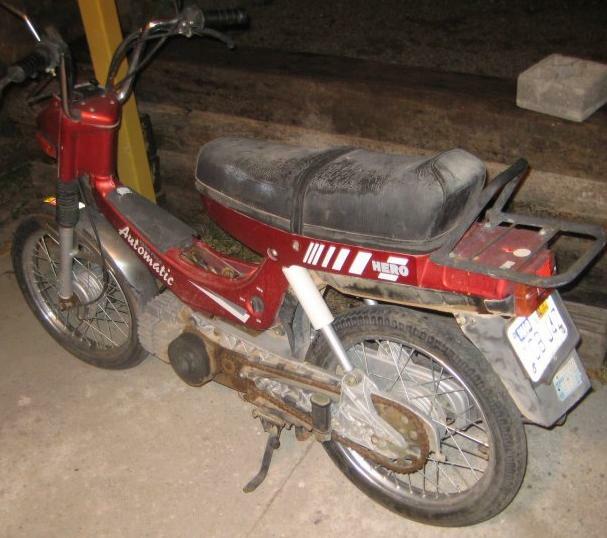 Bob Jones (BJ) was their main moped expert until 2012 when he retired. BJ helped 1000’s of people with moped parts and service, for several decades. Everyone salutes them! 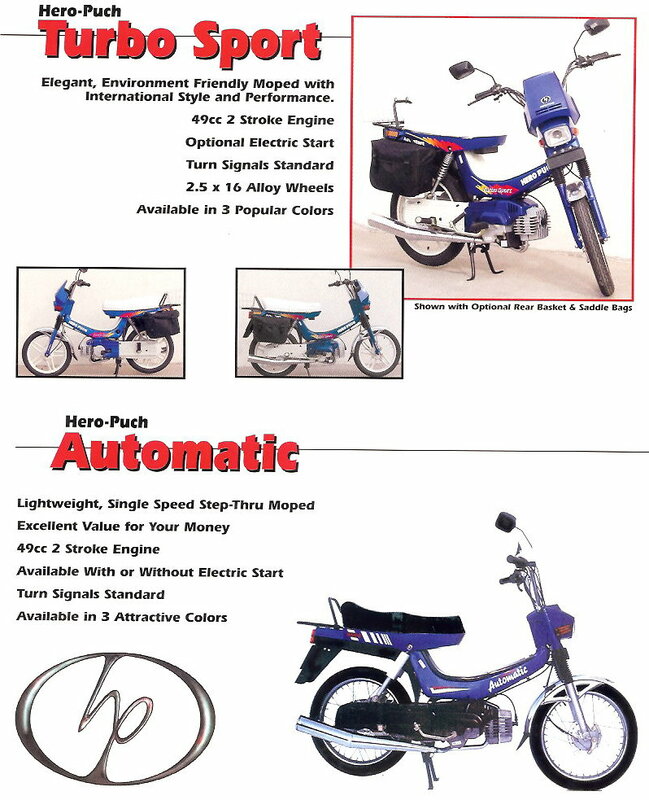 Hero, Hero-Majestic made in India by Hero-Majestic Majestic Auto Ltd.
1993 Hero-Majestic Ankur components: Majestic Auto Limited (MAL) one-speed 49cc 1.5 hp automatic engine, belt drive, points/magneto ignition, 12 volt AC lights, ULO tail light, CEV round head light, 2.25 x 17″ tires, MAL cast aluminum hubs, MAL exhaust, MAL large-mono-tube frame, painted blue or red, MAL fenders, painted white, MAL forks, chrome, MAL rear shocks, covers, Paradise-MAL speedometer, MAL two-person long seat. 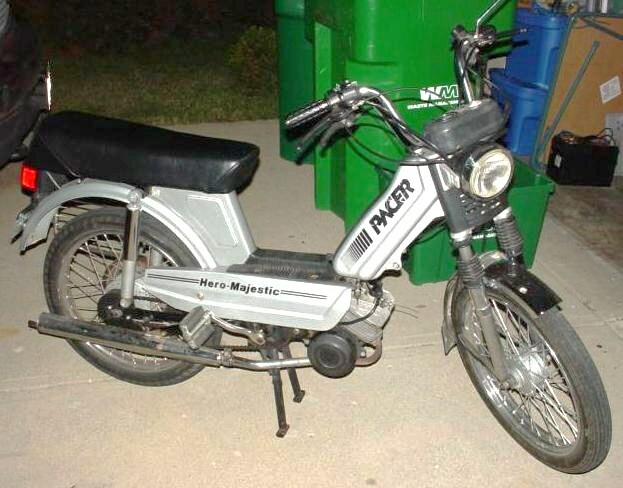 1993 Hero-Majestic Pacer components: Majestic Auto Limited (MAL) one-speed 49cc 1.5 hp automatic engine, belt drive, points/magneto ignition, 12 volt AC lights, ULO tail light, CEV round head light, 2.25 x 17″ tires, MAL cast aluminum hubs, MAL exhaust, MAL frame, MAL separate gas tank, 12×1 female gas valve, 30mm? 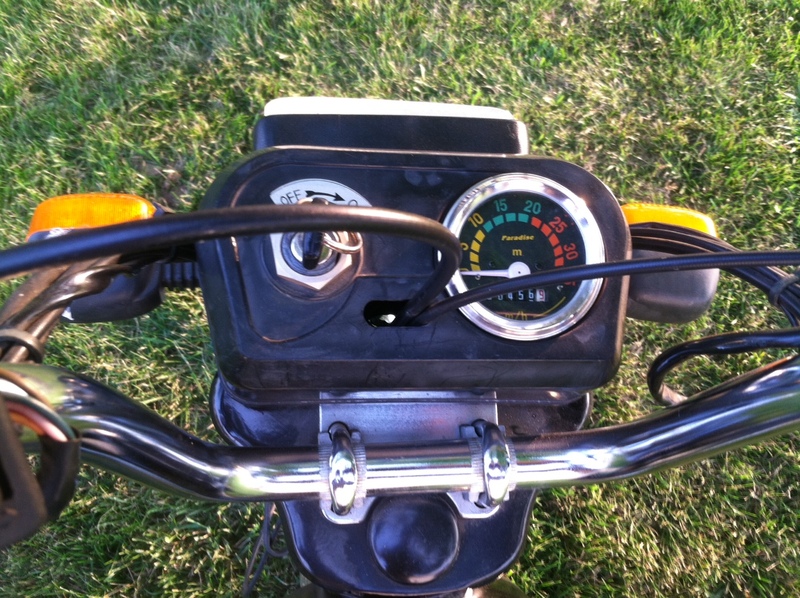 push-in gas lid, MAL fenders, MAL forks, chrome, MAL rear shocks, covers, Paradise-MAL speedometer, MAL two-person long seat. 1993 Hero-Majestic Panther components: Majestic Auto Limited (MAL) one-speed 49cc 1.5 hp automatic engine, belt drive, points/magneto ignition, 12 volt AC lights, ULO tail light, no turn signals, CEV round head light, 2.25 x 17″ tires, MAL cast aluminum hubs, MAL exhaust, MAL frame, MAL separate gas tank, 12×1 female gas valve, 30mm? 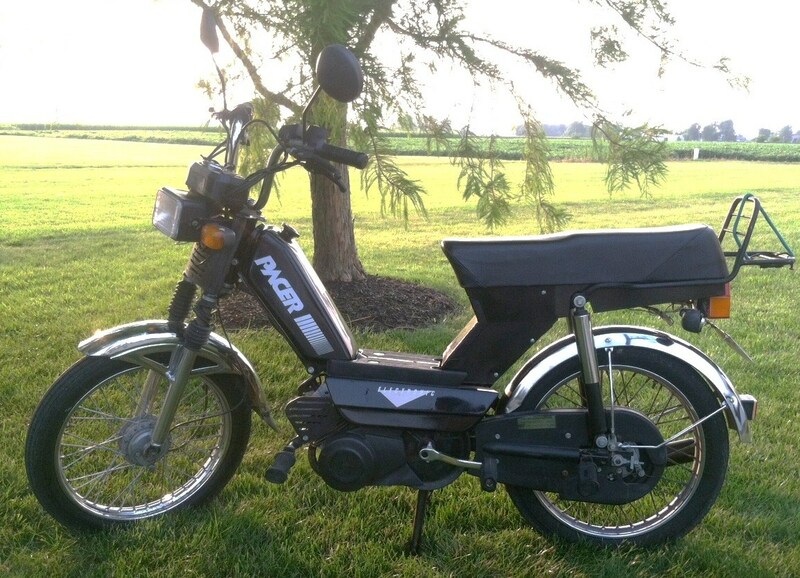 push-in gas lid, MAL fenders, MAL forks, chrome, MAL rear shocks, covers, Paradise-MAL speedometer, MAL two-person long seat. 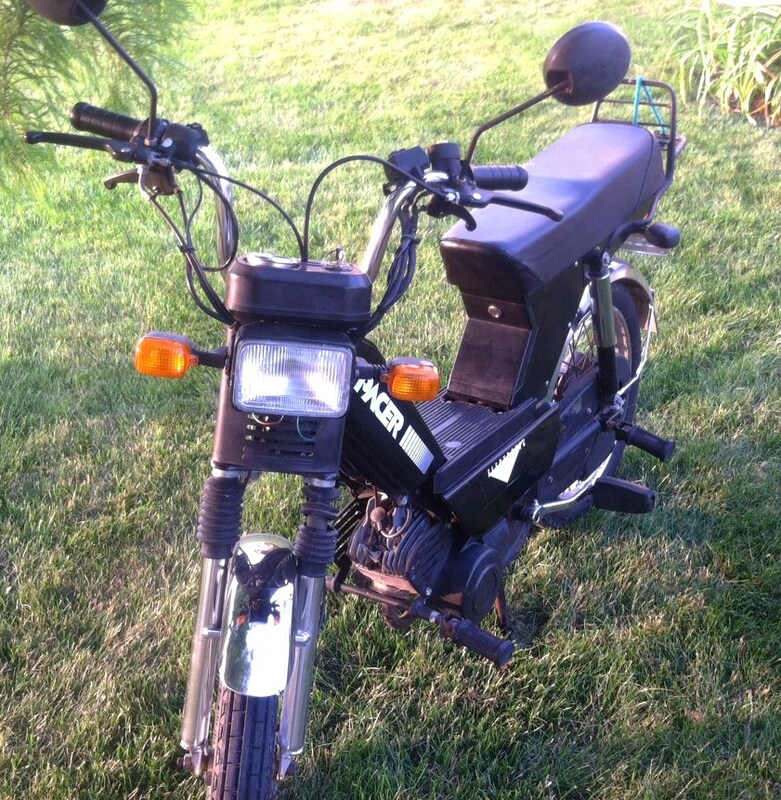 2000 Hero-Majestic Panther components: Majestic Auto Limited (MAL) one-speed 49cc 1.5 hp automatic engine, belt drive, CDI (electronic) ignition, 12 volt AC lights, ULO tail light, round turn signals, CEV round head light, 2.25 x 17″ tires, MAL cast aluminum hubs, MAL exhaust, MAL frame, MAL separate gas tank, 12×1 female gas valve, 30mm? 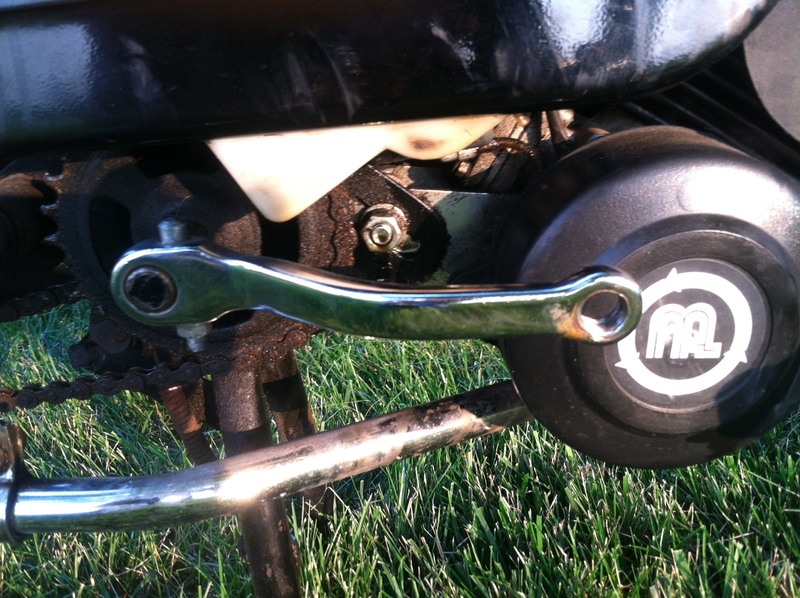 push-in gas lid, MAL fenders, MAL forks, chrome, MAL rear shocks, covers, Paradise-MAL speedometer, MAL two-person long seat. 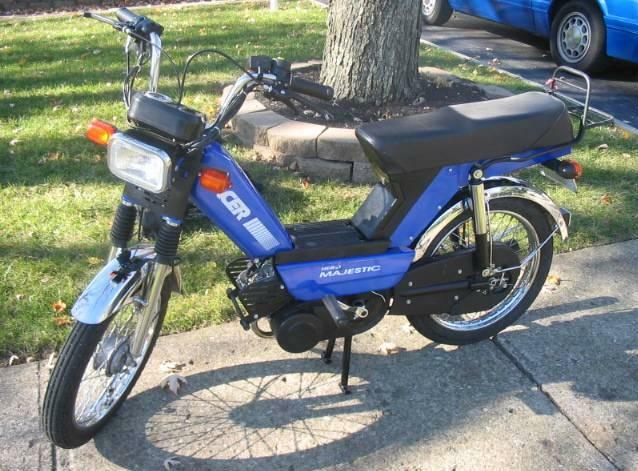 2004 Hero-Majestic Pacer components: Majestic Auto Limited (MAL) one-speed 49cc 1.5 hp automatic engine, belt drive, CDI (electronic) ignition, 12 volt AC lights, Fiem tail light, Fiem rounded-rectangular turn signals, Feim or Saturnus? 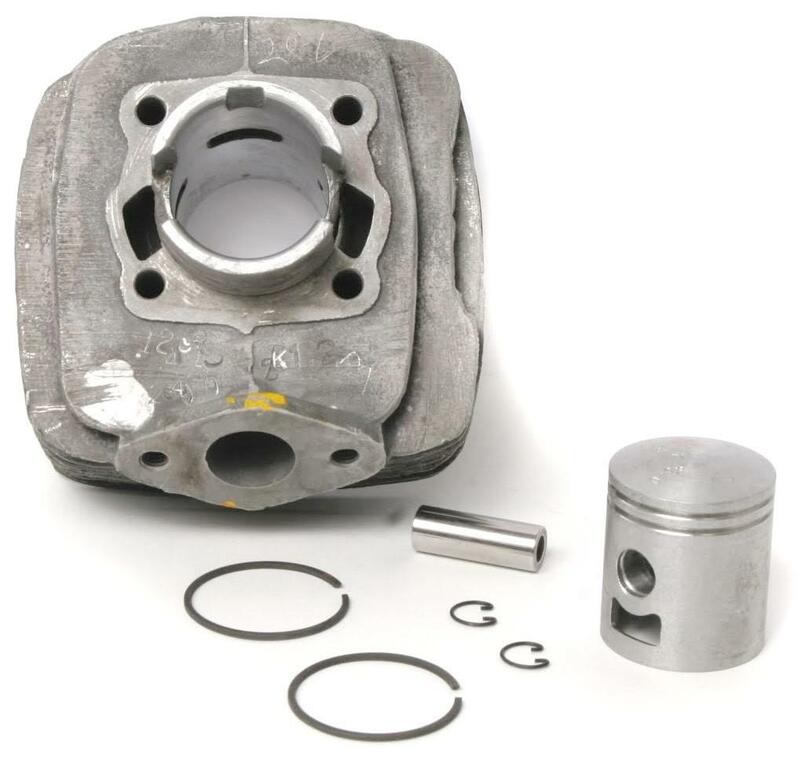 rectangular head light, 2.25 x 17″ tires, MAL cast aluminum hubs, MAL exhaust, MAL frame, MAL separate gas tank, 12×1 female gas valve, 30mm? 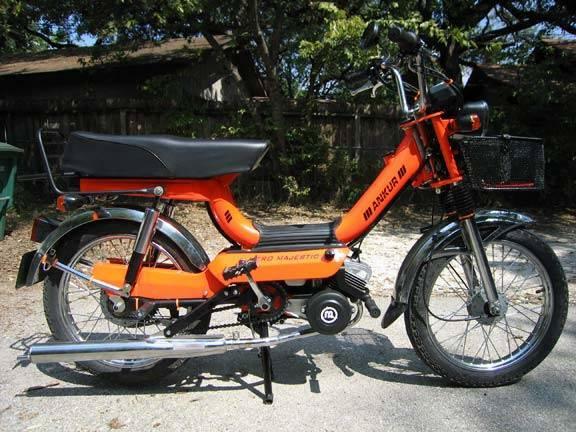 push-in gas lid, MAL fenders, MAL forks, chrome, MAL rear shocks, covers, Paradise-MAL speedometer, MAL two-person long seat. Fiem (India) makes automotive lights, signals, mirrors, non-automotive lights indoor, outdoor, street lights, solar panels, and more. 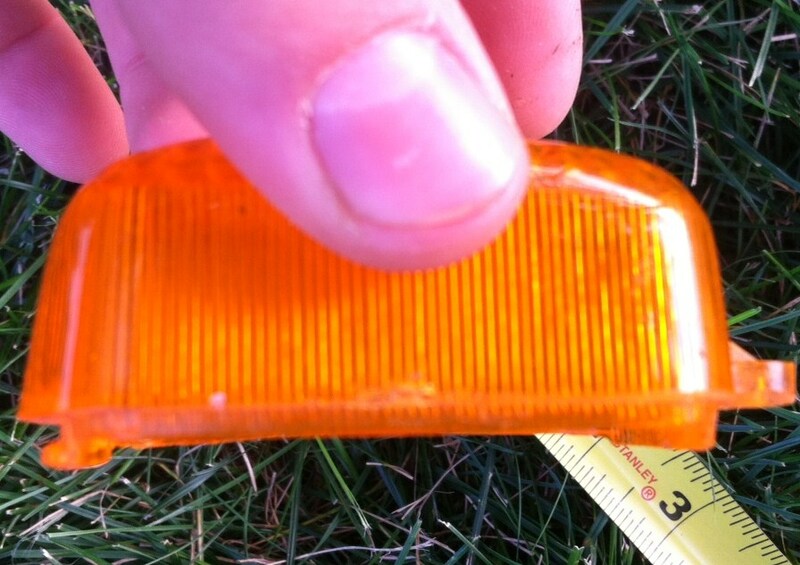 2004 Pacer engine right pedal thread 14mm ? 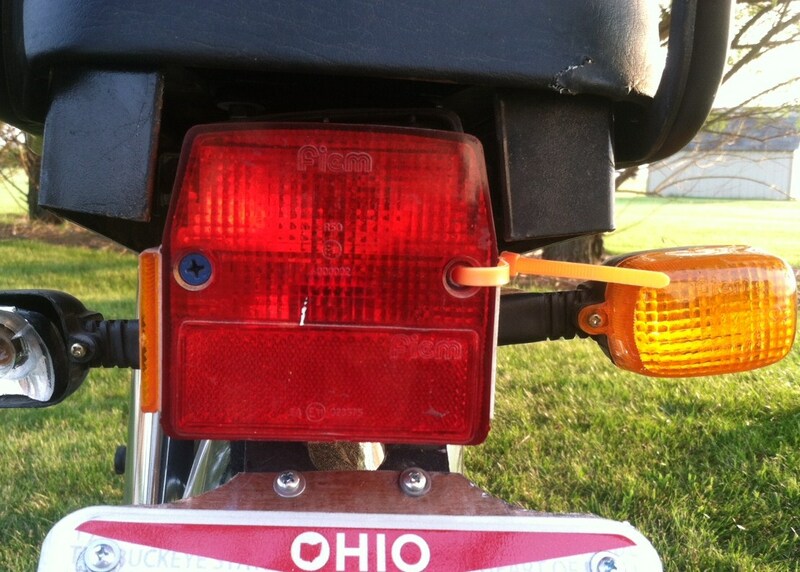 This was a 2006 model, but was made in 2005. Unfortunately, Myrons does not have Hero Majestic parts, except for a few semi-universal things. 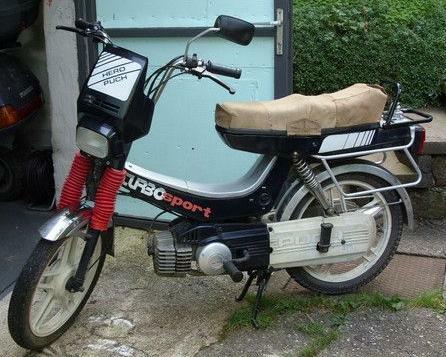 Piaggio (Italy) around 1988. Piaggio made the Puch Super Maxi. 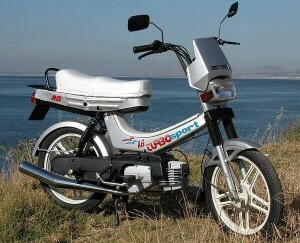 Maxwell (Turkey) about 1988. 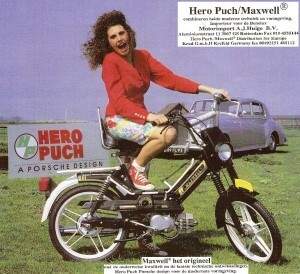 Maxwell made a Puch Super Maxi. Manet (Slovakia) around 1994. 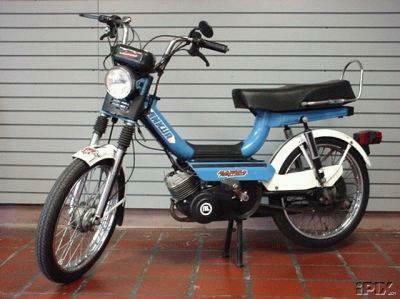 Manet made the Puch Korado. MAL (India) around 1990. 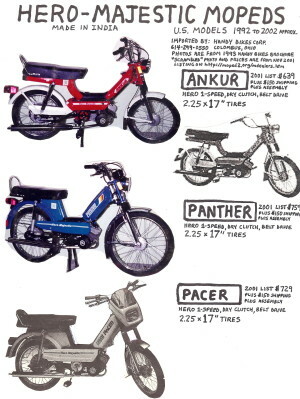 MAL made Hero-Puch, TVS and Yumbo. 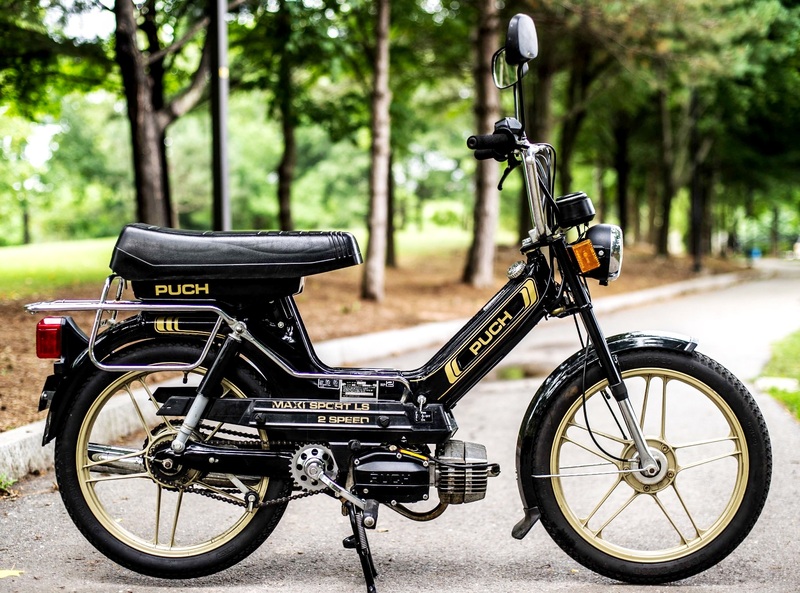 Myrons has serviced a few Hero Puch Automatics that had things made imprecise, or off-center (like the clutch drum), or with poor quality materials (like the fork rubbers). 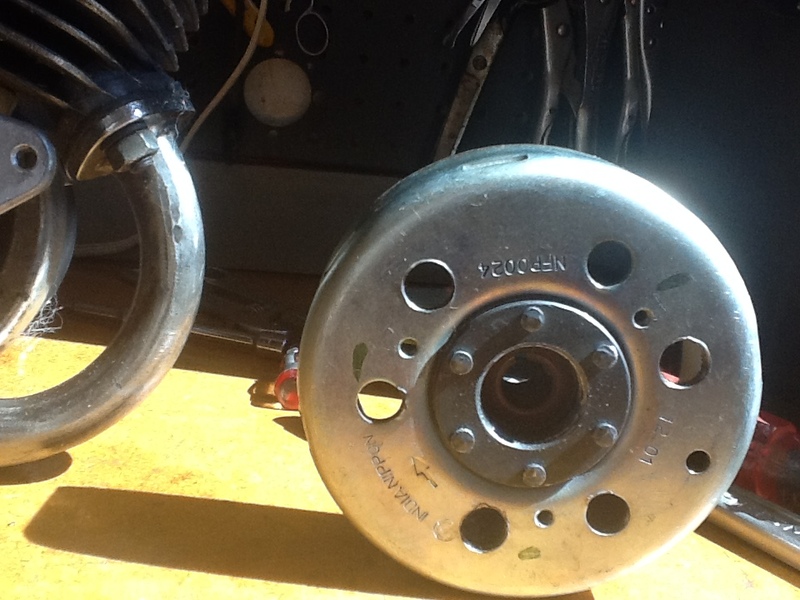 So many of them, perhaps only some of the ones exported to the US, have excess engine vibration from the imbalanced large rotating things, like the clutch drum and the flywheel. 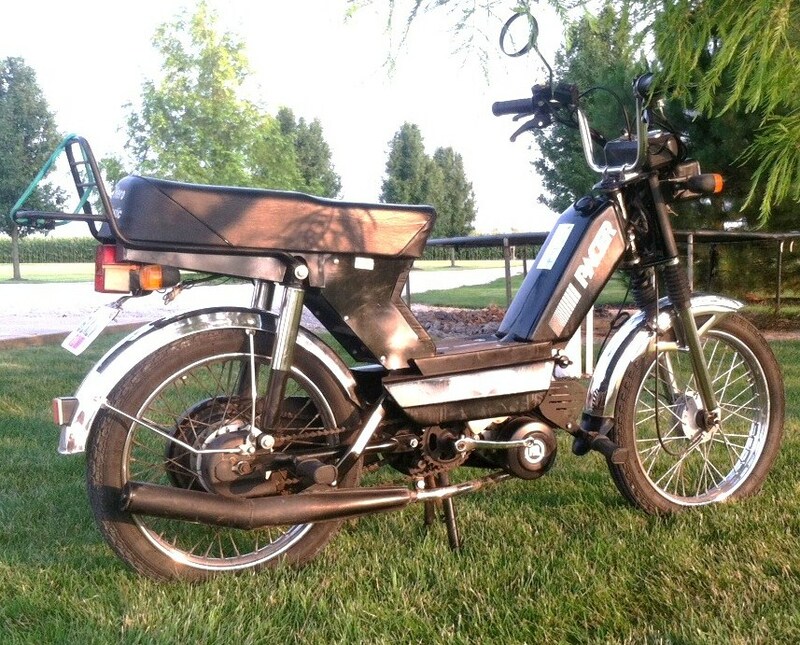 2005 Hero Puch Turbo Sport is a beautiful bike. 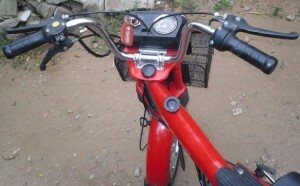 Thousands of people use this machine faithfully in India, where it is called Hero Puch Shakti. 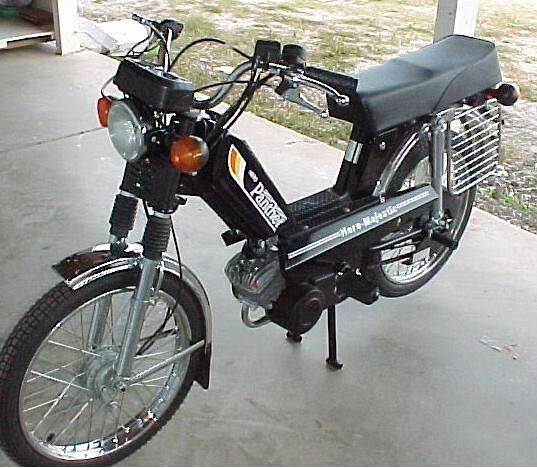 1985 Puch Austro Daimler, a technologically advanced pedal moped, made in Austria, designed by Porsche. While Porsche did help design the Austro Daimler for Puch in the early 1980’s, they did not help design the Maxi. The sign implies they did. 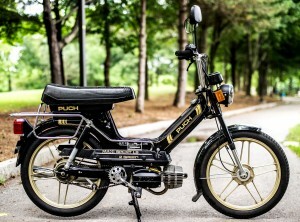 This was the last and the best “real” Puch moped. 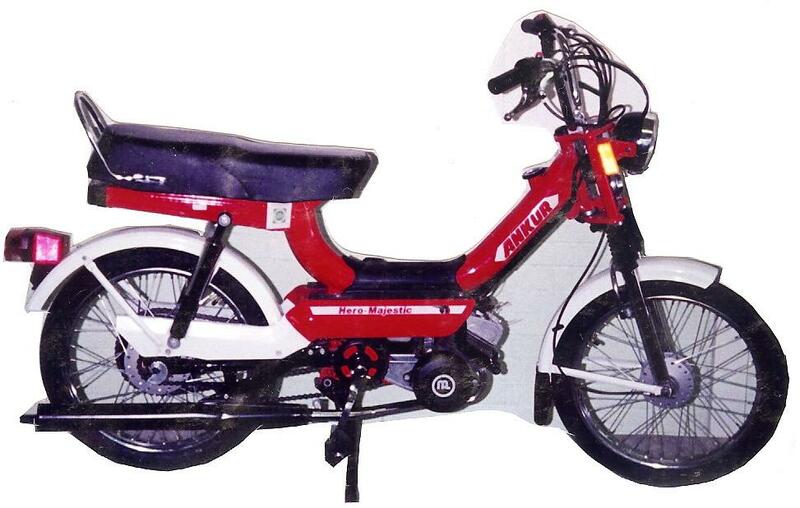 The first Hero Puch mopeds, made in India, were Euro-model remakes (1-speed kick start) of this (2-speed automatic). 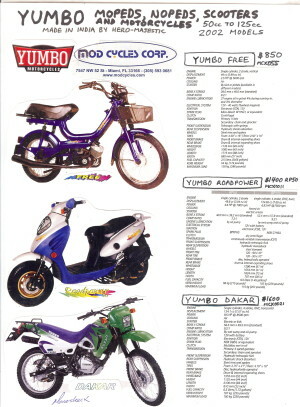 Yumbo was a brand name of kids motorcycles, ATVs, scooters, and mopeds, imported to the USA by Mod Cycles Corporation, 7547 NW 52 St, Miami FL 33166. 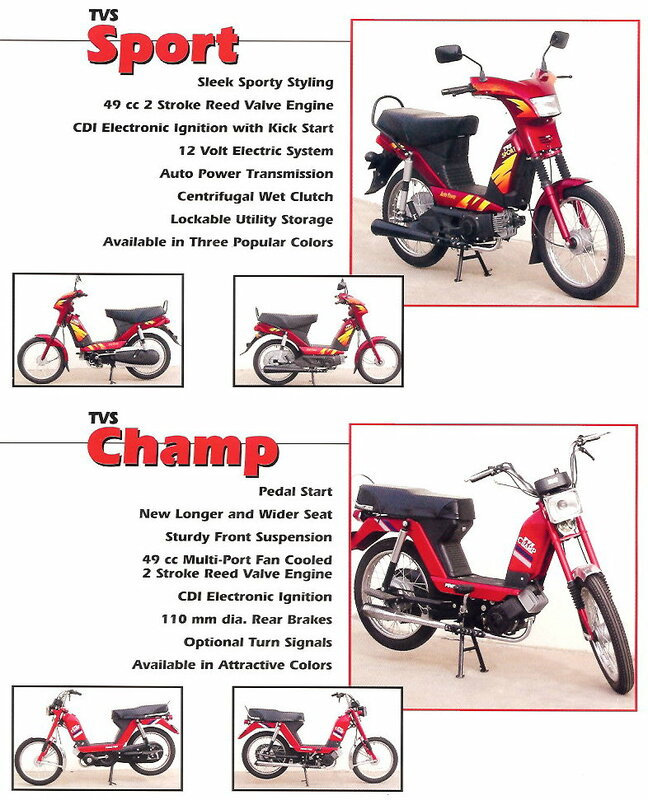 These two mopeds were 2 out of about 10 models in the 2004 Yumbo sales brochure. 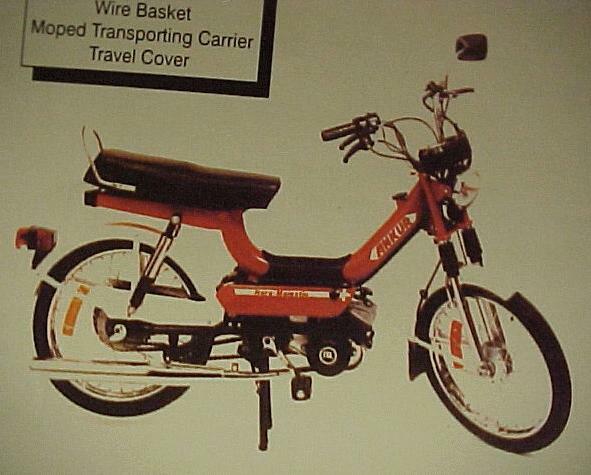 The Yumbo Free is the same as a Hero Puch Automatic. The Yumbo Sport is the same as a Hero-Majestic Ankur. 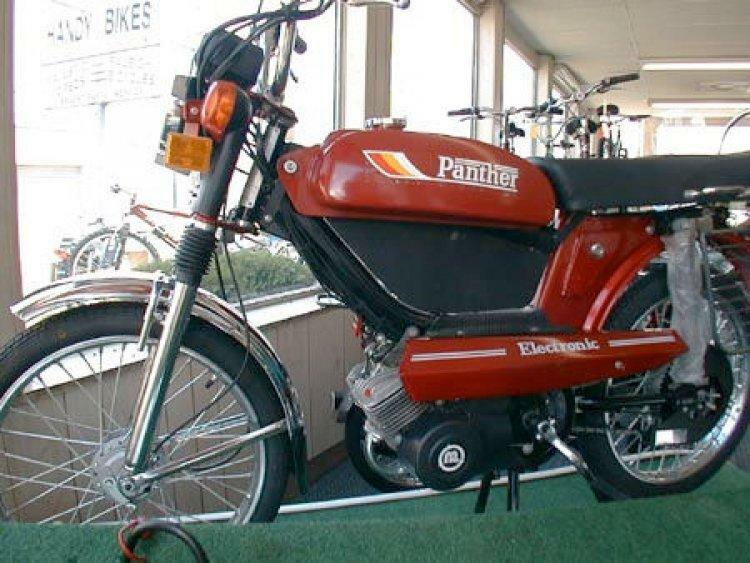 The TVS Champ is the same as a Hero-Majestic Panther. 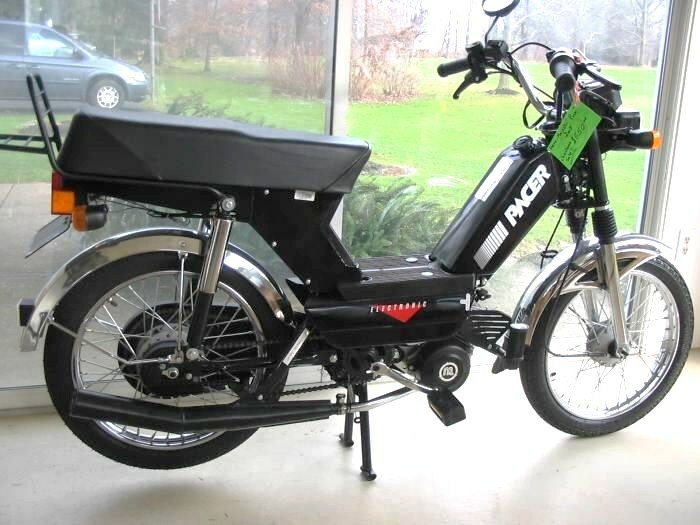 2005 was the last year of production for Hero and many other brands of mopeds and scooters intended for sale in the USA, because 2006 was the first year that US EPA required under-250cc on-road motor-driven-cycles to meet clean air emissions standards. 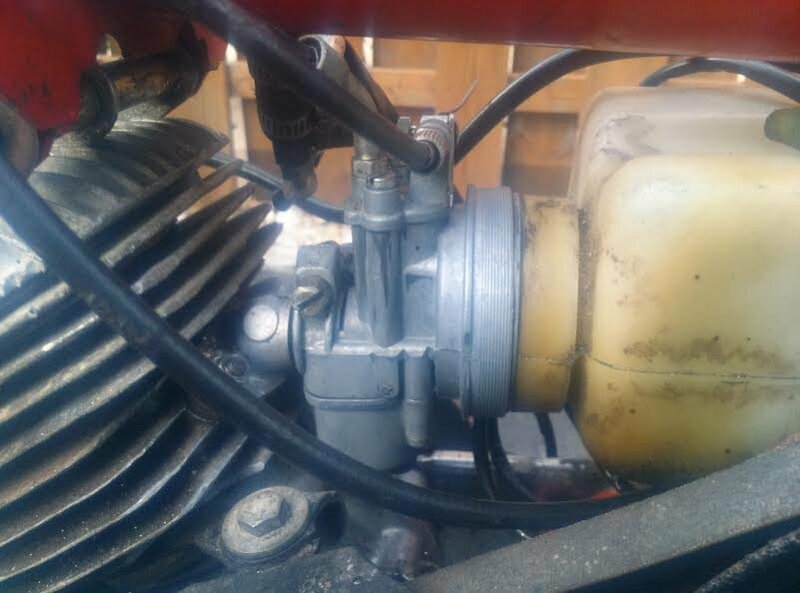 While many of the 4-stroke engines were already clean enough, like the 100, 125, 150, and 200cc scooters, most of the two-stroke 49cc engines were not able to meet the strict standards. As a result most 49cc US-model mopeds and scooters stopped selling those non-EPA-compliant models. 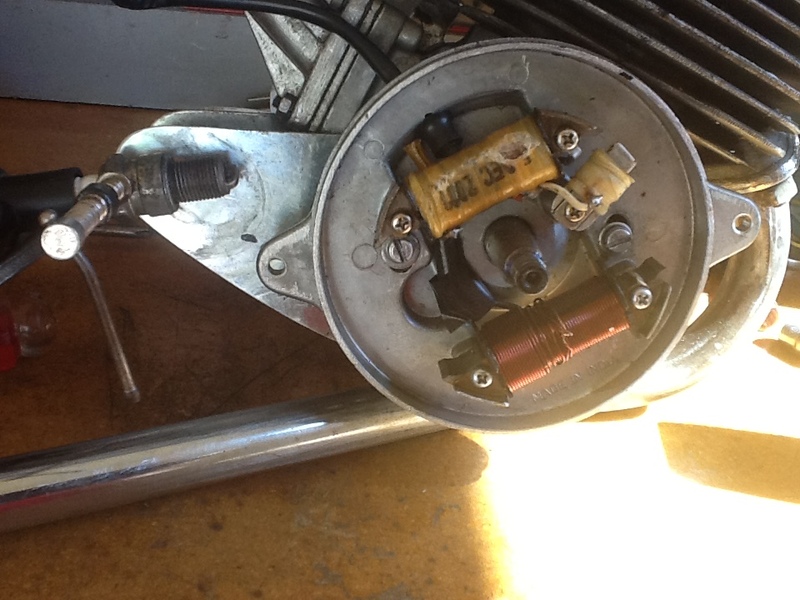 Some switched to four stroke engines. 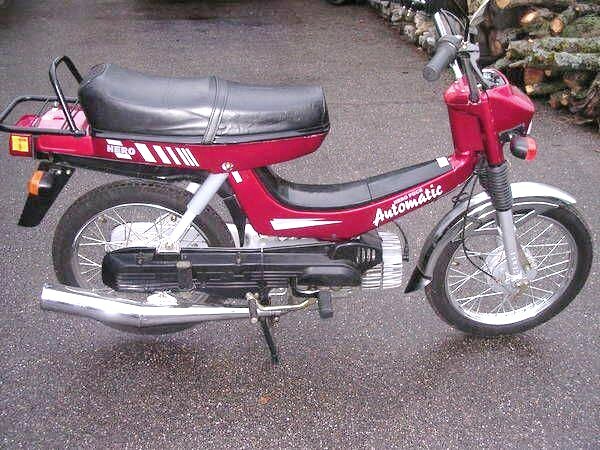 Some, mainly just Tomos, were able to “clean up their act” and developed a clean two-stroke 49cc moped. 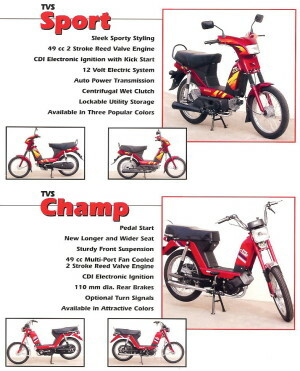 Myrons Mopeds does not have specific Hero, TVS, or MAL parts, other than things that are compatible with other mopeds. You are currently browsing the archives for the Hero Parts category.